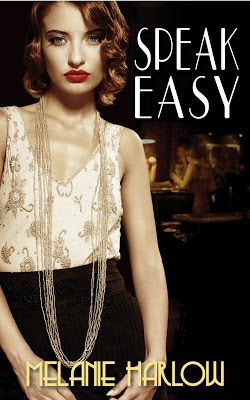 Kimberly P. Chase: Speak Easy Cover Reveal and Giveaway! 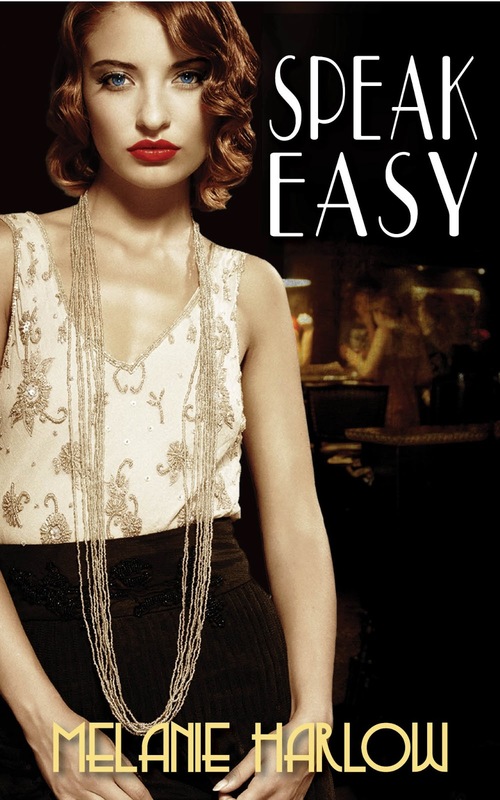 Speak Easy Cover Reveal and Giveaway! 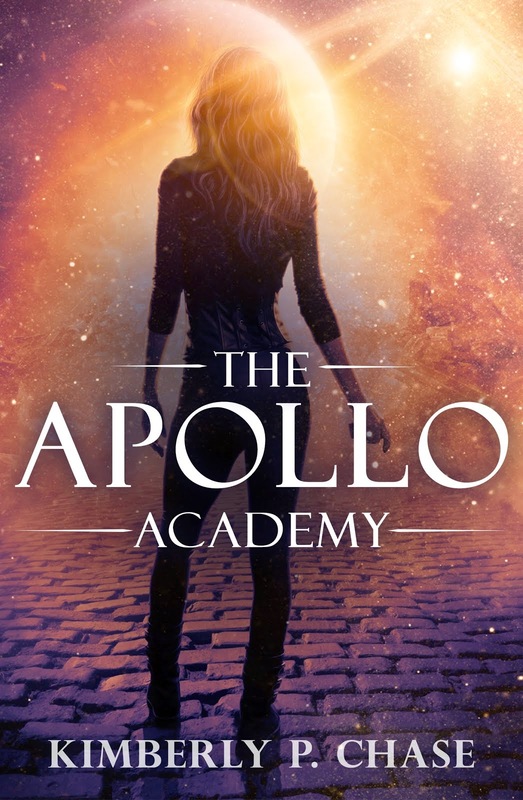 Dear Lord, this cover is stunning! I'm a huge fan of anything set in the 20's, so you can bet I'll be buying this sucker on July 22nd when it releases. Giveaway: The author is offering a $25 Amazon or B&N gift card to celebrate her new novel. That time I turned down a pub offer for Indie!